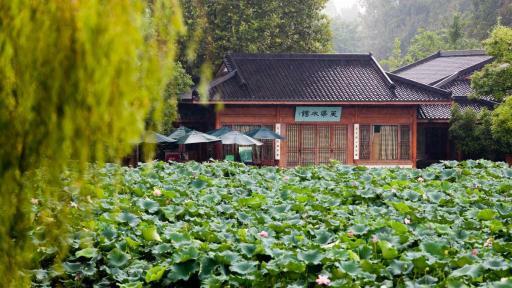 In Marco Polo’s time, Hangzhou was considered a romantic destination with fascinating history, culture and ancient tradition. The once-flourishing capital of the Southern Song Dynasty (1127-1279) is now one of the hottest travel destinations in the world. 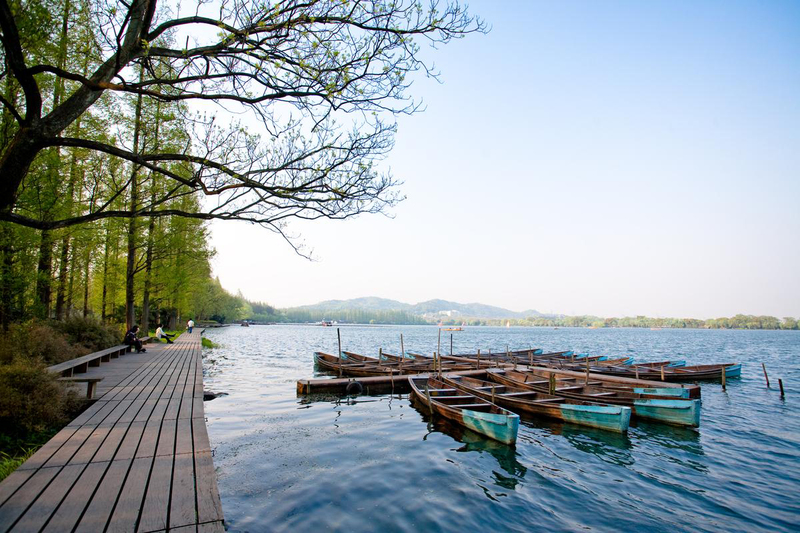 Since the 2016 G20 Summit put Hangzhou back onto the radar of international travelers, both the New York Times and Travel+Leisure magazine have listed it as a top destination. 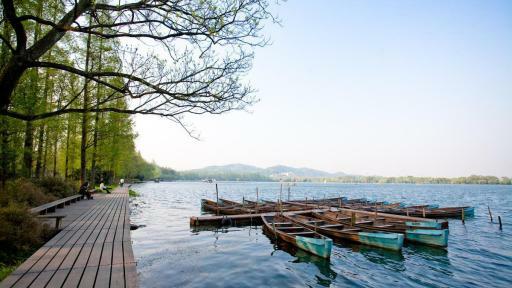 Recently, three American travel journalists landed in what Marco Polo called “Paradise on Earth” to discover Hangzhou on an in-depth media tour hosted by the Hangzhou Tourism Committee. Their mission: to rediscover the sights, sounds, feelings and tastes that so astounded the famed 13th century explorer. From the UNESCO heritage sites including the Grand Canal and West Lake to the traditional silk factory and tea plantations, the writers enjoyed everything the city has to offer and more in the five-day trip. 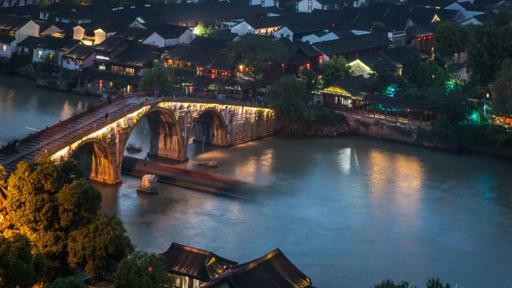 Thanks to China’s new 144-hour visa policy, anyone flying through China en route to another destination can experience Hangzhou the same way- without the need to get a visa first. 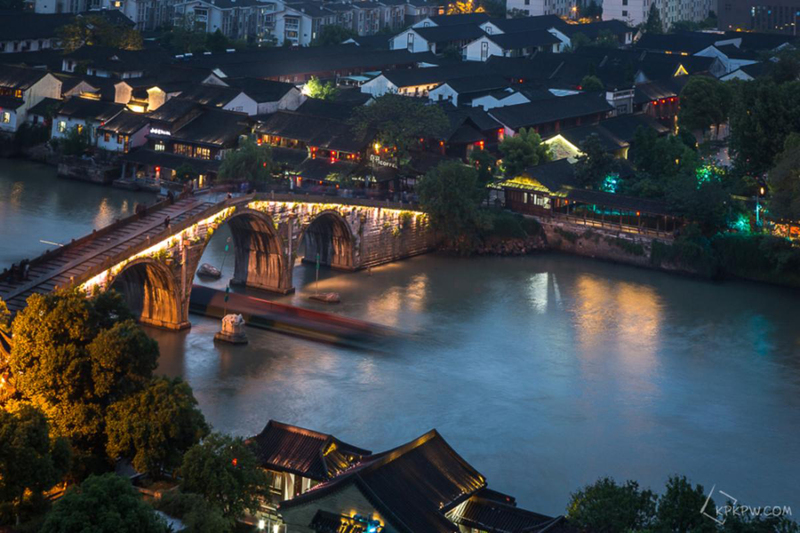 Barry Goldsmith, an architecture professor who has written for The New York Times, The Daily Telegraph and is a columnist for Jax Fax, said Hangzhou is more than a daytrip from Shanghai because there’s so much to see. His most memorable experience in the city was seeing the sculptures and experiencing the thousands of years of history in Ling Yin Temple. Besides its breathtaking scenery and profound history, Hangzhou is also an acclaimed culinary destination that is especially known for traditional Hangzhou cuisine and tea. 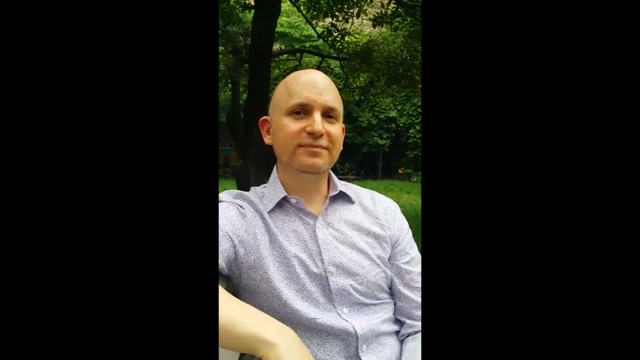 Matthew Wexler, an editor and writer based in New York City and a regular content contributor for Travel Weekly, found Hangzhou’s culinary traditions particularly interesting. He recommended “Beggar’s Chicken,” a dish with a tale dating back to the Qing Dynasty (1644-1911), when a beggar buried a chicken that he stole to avoid getting caught, and then baked the chicken encased in clay over fire and created this delicacy. “The modern interpretation of the recipe from the legend is a lotus leaf-wrapped chicken that's been stuffed with pork belly, shitake mushrooms, hoisin sauce and soy sauce and then covered in clay and baked. It's one of the most incredible things I've ever had,” he said. 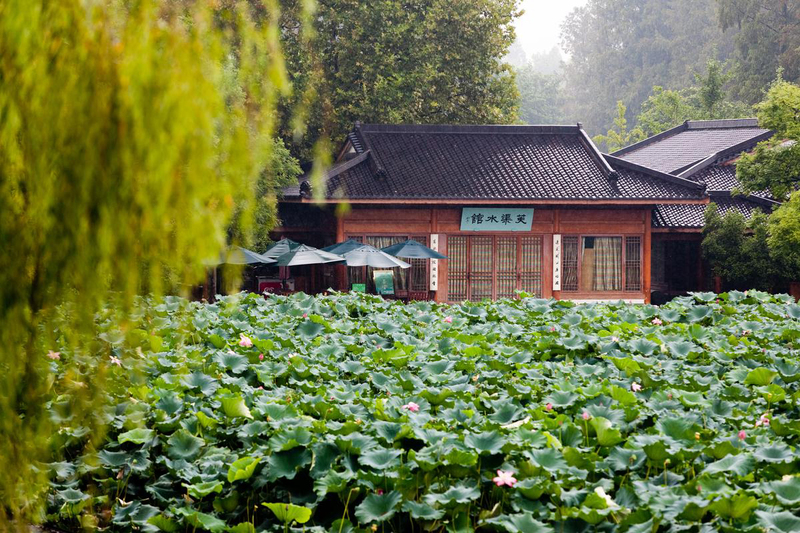 Wexler also enjoyed Hangzhou’s tea traditions and visited the tea village and plantations where travelers can experience a classic tea ceremony and connect to the local culture and lifestyle. 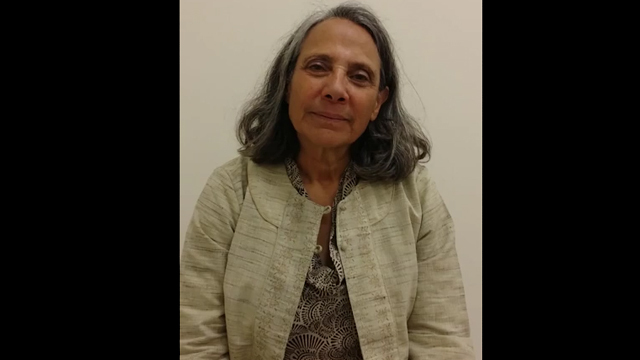 Karen Rubin, a travel writer who publishes Travel Features Syndicate and has been featured in a variety of outlets including Huffpost, adored the city in every aspect, especially the museums. 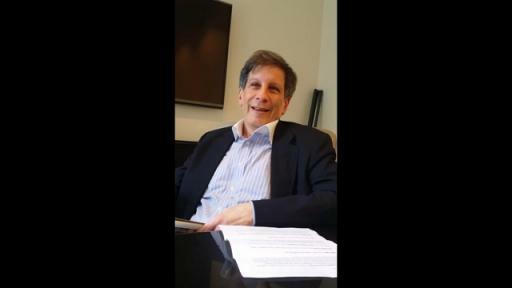 “I was absolutely amazed at all the attractions, all the history, the modern China and ancient China, all that are contained within this really easy-to-manage area where things are walking distance or a short drive away; it was very relaxed in Hangzhou,” said Rubin.